China’s natural gas shortage, which previously left many residents in northeastern China shivering in the cold, has now affected public transportation in the region. In an effort to reduce air pollution, the Chinese regime has enacted an energy policy to cut the amount of coal used for generating electricity by 60 percent by the year 2020, replacing it with natural gas. But with increased demand and inadequate development of infrastructure, many northern cities have experienced shortages during this winter season. 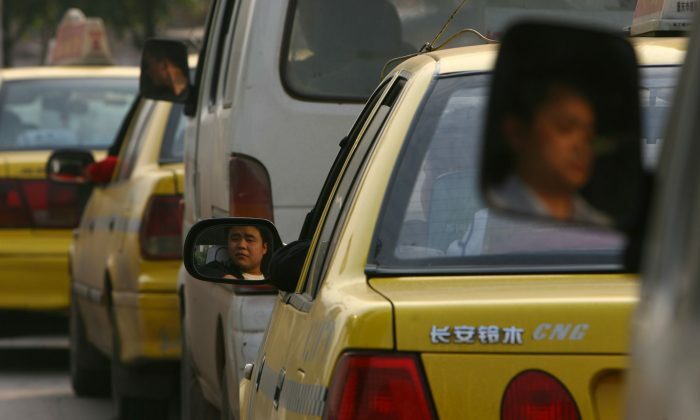 In recent days, the shortage has caused public buses in northeastern China to queue up for long hours to refill gas. Hong Kong-based newspaper Singtao Daily reported that over 2,000 buses in Tianyuan City in Shanxi Province run on natural gas. In order to prevent shortages during peak hours, drivers have been lining up overnight to refill, in below freezing temperatures. Because there isn’t enough gas and hence, not enough air pressure, drivers have only been able to pump 55 cubic meters at a time, as opposed to the 80 cubic meters previously. In Hohhot City, the capital of Inner Mongolia, a staff representative at public bus company said drivers have been lining from 8 p.m. to 3 a.m.
Shaanxi Province is among China’s biggest extractors of natural gas, yet a local natural gas company in the capital of Xi’an recently started its emergency contingency plan, rationing and limiting supplies, according to a report by Hong Kong newspaper Oriental Daily. Local authorities estimate that the shortage will be alleviated next winter when two gas storage projects are ready for operation. Some Chinese netizens also posted on social media that they waited for a long time for buses to arrive, or that they witnessed a long line of buses at the gas station. 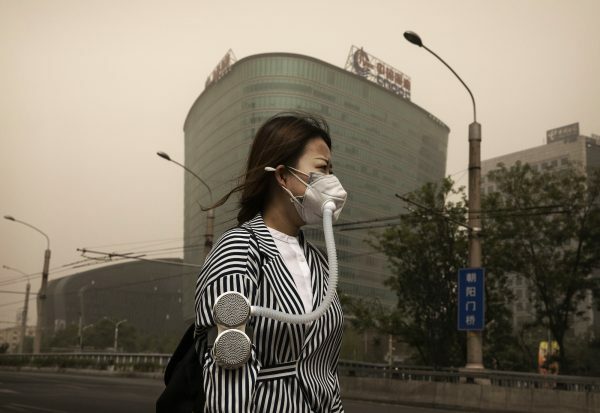 Since media reports emerged earlier this month highlighting residents’ plight due to the shortage, China’s Ministry of Environmental Protection has backtracked on its hardlined policy and announced that areas where gas supplies are not sufficient may continue using coal. Wen Pu contributed to this report.